No, life cannot be understood flat on a page. It has to be lived; a person has to get out of his head, has to fall in love, has to memorize poems, has to jump off bridges into rivers, has to stand in an empty desert and whisper sonnets under his breath… We get one story, you and I, and one story alone. God has established the elements, the setting and the climax and resolution. It would be a crime not to venture out, wouldn’t it? Below is the original photo used to create this image. 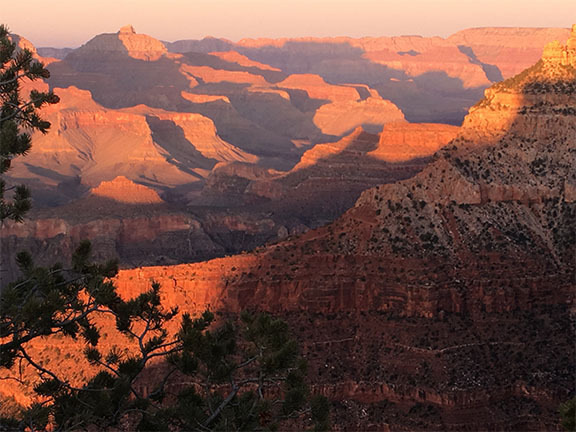 This was taken at the Grand Canyon during the tail end of the sunset golden hour. The colors were glorious and I’m so pleased with the watercolor intensity. No special lighting or retouching, just a snap from my smart phone. Please ‘like’ my Facebook page! 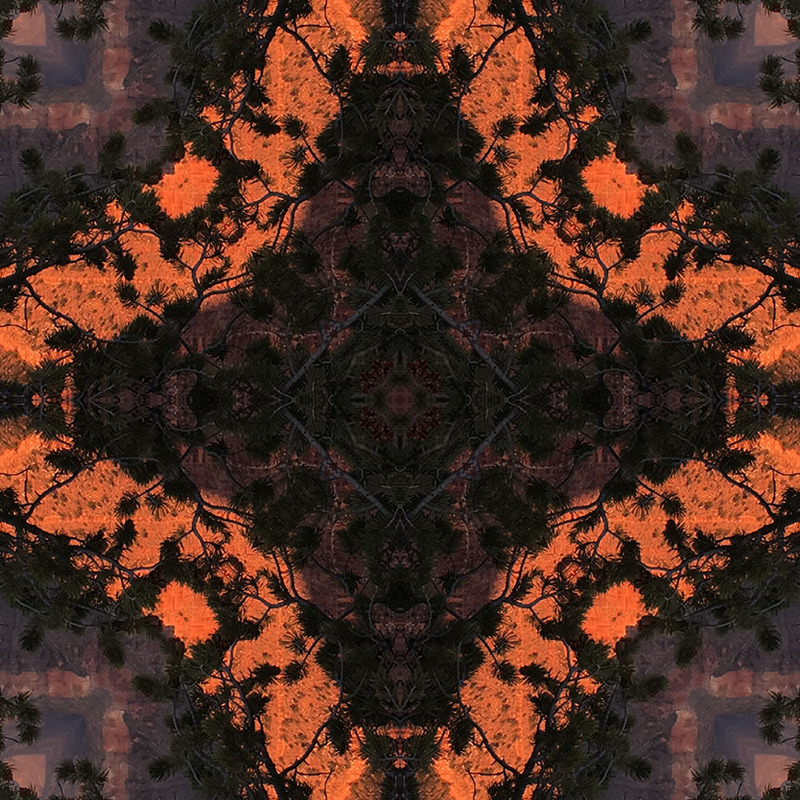 Where cameras and kaleidoscopes come together. The journey of self-healing through yoga, meditation, and writing-it-out. The spiritual workshop; Where dreams become reality.